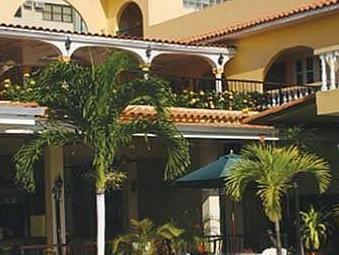 ﻿ Best Price on Hotel Villa del Sol in San Juan + Reviews! Hotel Villa del Sol is located steps from Isla Verde Beach and just 5 minutes’ drive away from San Juan International Airport. It features a terrace. 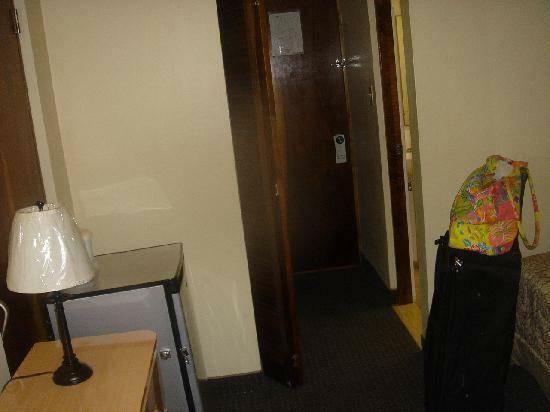 The rooms offer cable TV, air conditioning and a fridge. The bathroom is private and has a shower. All rooms are spacious and feature Spanish décor and high ceilings. There is a snack bar and vending machines are available on-site also the best restaurants of the area an d casinos are a walking distance. Free WiFi is available in the lobby area and there is car rental service. San Juan City is 10 minutes’ drive away from Hotel Villa del Sol and El Yunque National Park is 20-minute drive away. Please note, the hotel charges a daily USD 3 electricity fee. The property will be undergoing renovations from Mon, Sept 09, 2019 until Mon, Sept 23, 2019. During this period, guests may experience some noise or light disturbances, and some hotel facilities and services may not be available.